MCC maintenance is too often neglected. 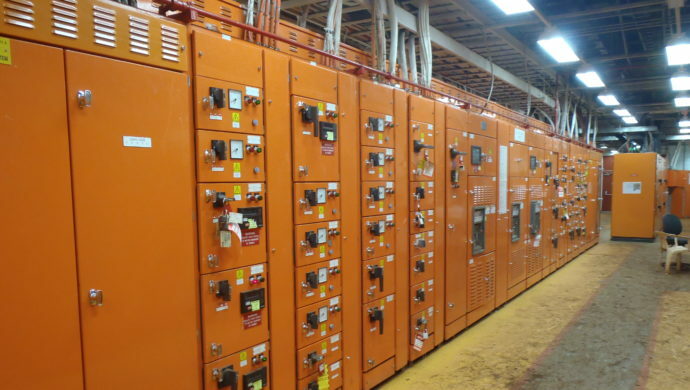 With the current focus on reducing arc flash hazards, it is now even more necessary to address maintenance requirements. ICM can provide a complete solutions to MCC upgrades and/or change outs with minimal disruption to operating plant. Employing specialist equipment we can check the calibration of swtichgear against manufacturer and client specifications and provide and test calibration.